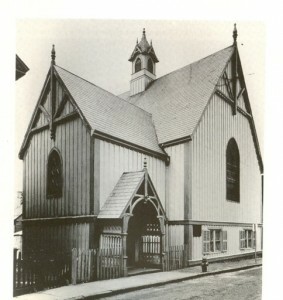 The center of the African heritage community then and today is the church. 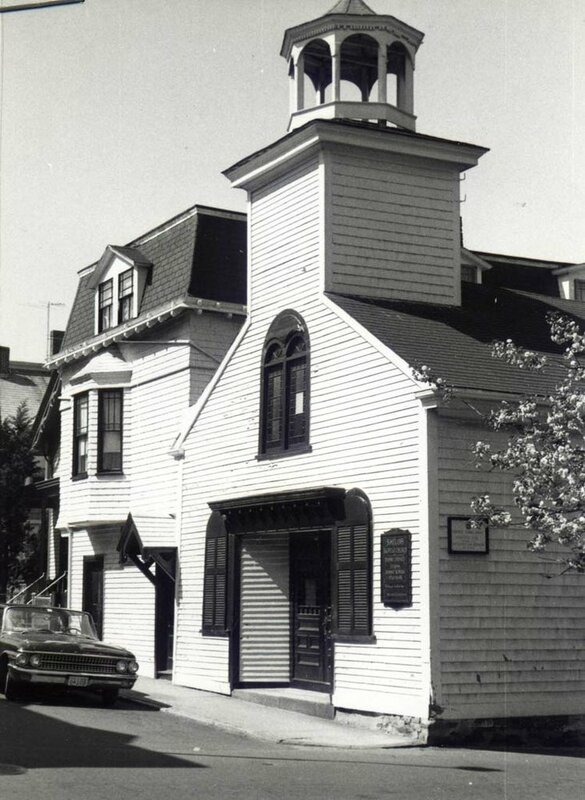 As an evolution of the Free African Union Society of 1780, Newport’s first African heritage church and congregation was chartered in 1824 as the Union Colored Congregational Church. 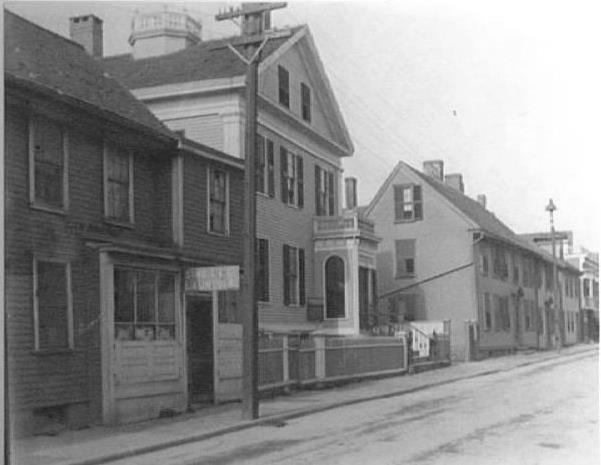 During the Gilded Age, Newport had four vibrant congregations that were the center of not only religious life, but provided an important outlet for social, educational and political exchange. 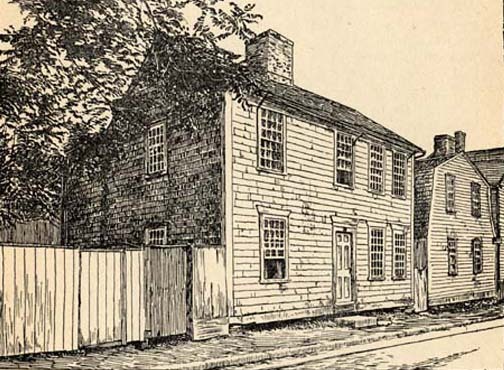 The Newport Branch of the NAACP was establish by Rev. James Lucas at the Mt. 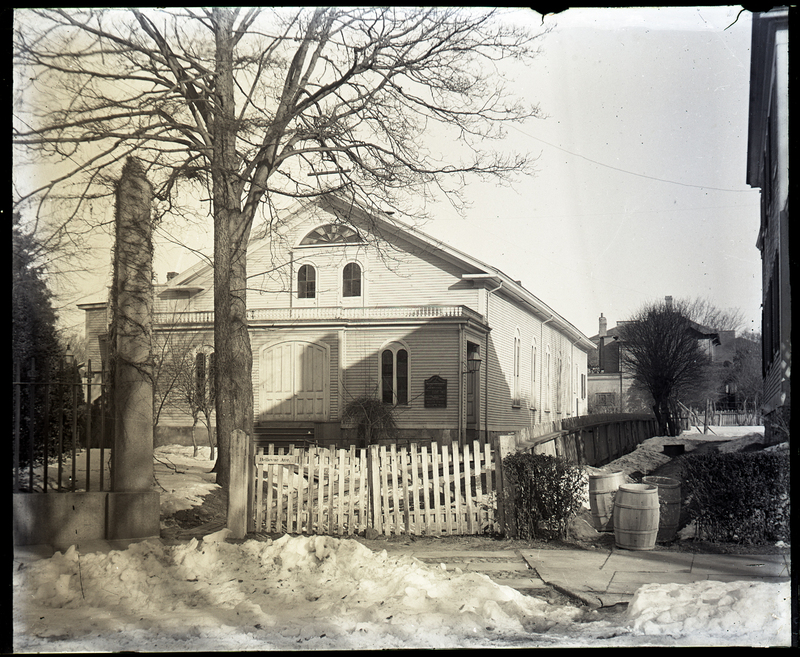 Olivet Baptist Church in 1919.